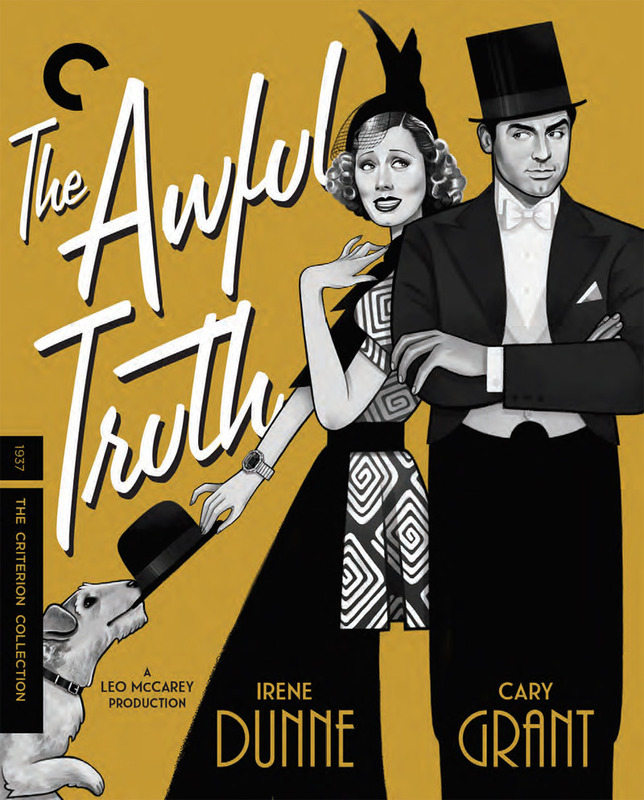 The Criterion Collection has announced the date and released artwork for a variety of great titles for April including The Virgin Diaries, Dead Man and The Awful Truth amongst others. Click on the link below or image to the left to check out the features and artwork. 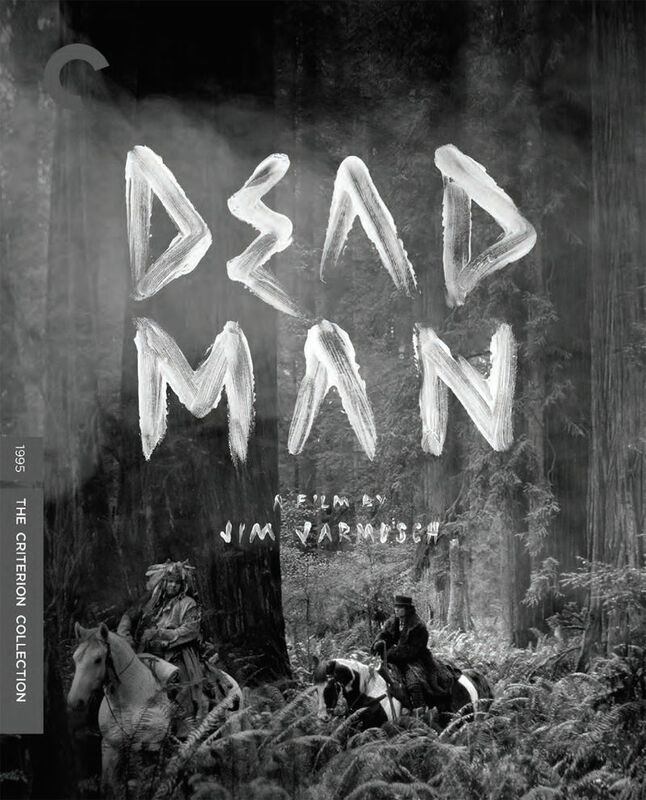 The Criterion Collection has announced the April 2018 line-up See below for details on each. 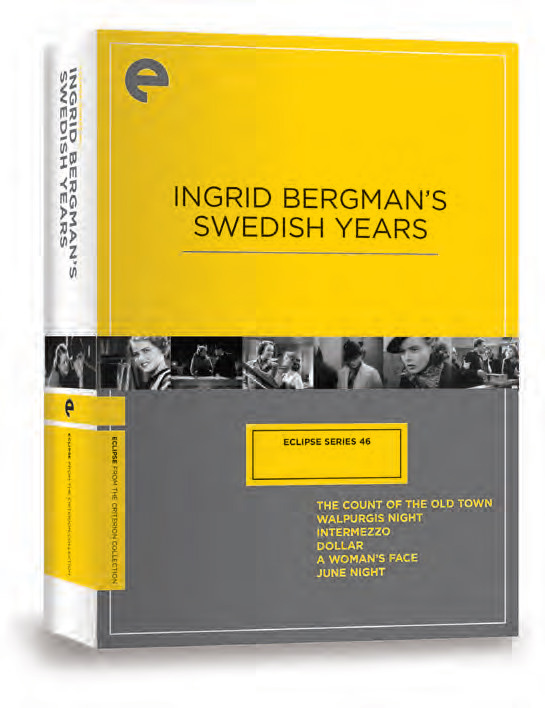 Synopsis: Ingrid Bergman appeared in ten films in her native Sweden before the age of twenty-five, and while that work tends to be overshadowed by her time in Hollywood, it showcases the actor summoning an impressive depth of emotion to deliver astute, passionate performances. Under the guidance of filmmakers including the prolific studio director Gustaf Molander, Bergman embraced a range of roles and worked with some of the most celebrated actors in the Swedish film industry, including Gösta Ekman, Karin Swanström, Victor Sjöström, and Lars Hanson. Comedies, romances, and thrillers, the six fascinating films collected here-including Intermezzo, the movie that brought Bergman to America-exhibit the precociously assured talent of a young artist with an illustrious international career ahead of her. Synopsis: Cary Grant (in the role that first defined the Cary Grant persona) and Irene Dunne exude charm, cunning, and artless affection as an urbane couple who, fed up with each other’s infidelities, resolve to file for divorce. Try as they each might to move on, the mischievous Jerry can’t help but meddle in Lucy’s ill-matched engagement to a corn-fed Oklahoma businessman (Ralph Bellamy), and a mortified Lucy begins to realize that she may be saying goodbye to the only dance partner capable of following her lead. 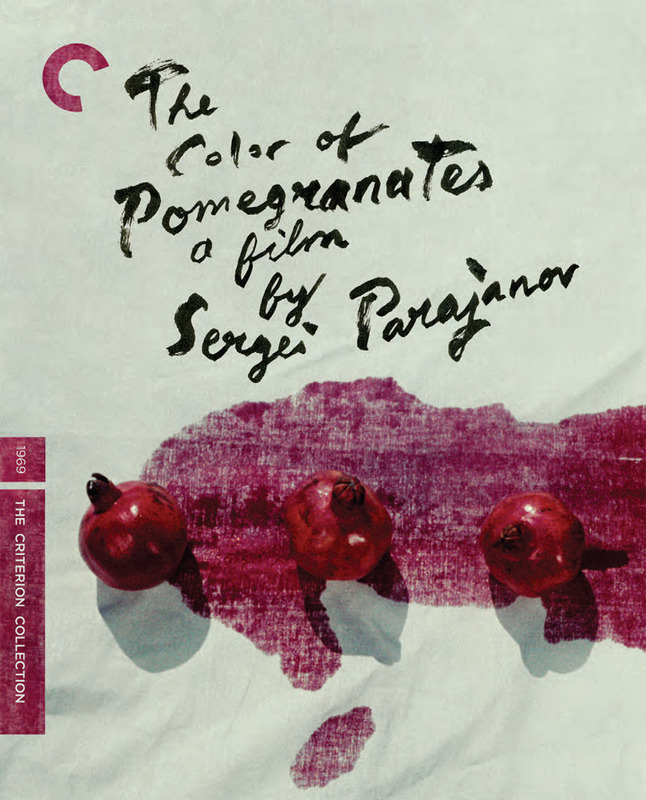 Synopsis: A breathtaking fusion of poetry, ethnography, and cinema, Sergei Parajanov’s masterwork overflows with images and sounds that burn into the memory. In a series of tableaux that blend the tactile with the abstract, The Color of Pomegranates revives the splendors of Armenian culture through the story of the eighteenth-century troubadour Sayat-Nova, charting his intellectual, artistic, and spiritual growth through iconographic compositions rather than traditional narrative. SYNOPSIS: Accountant William Blake (Johnny Depp) has hardly arrived in the godforsaken outpost of Machine before he’s caught in the middle of a fatal lovers’ quarrel. Wounded and on the lam, Blake falls under the watch of the outcast Nobody (Gary Farmer), a Native American without a tribe, who guides his companion on a spiritual journey, teaching him to dispense poetic justice along the way. 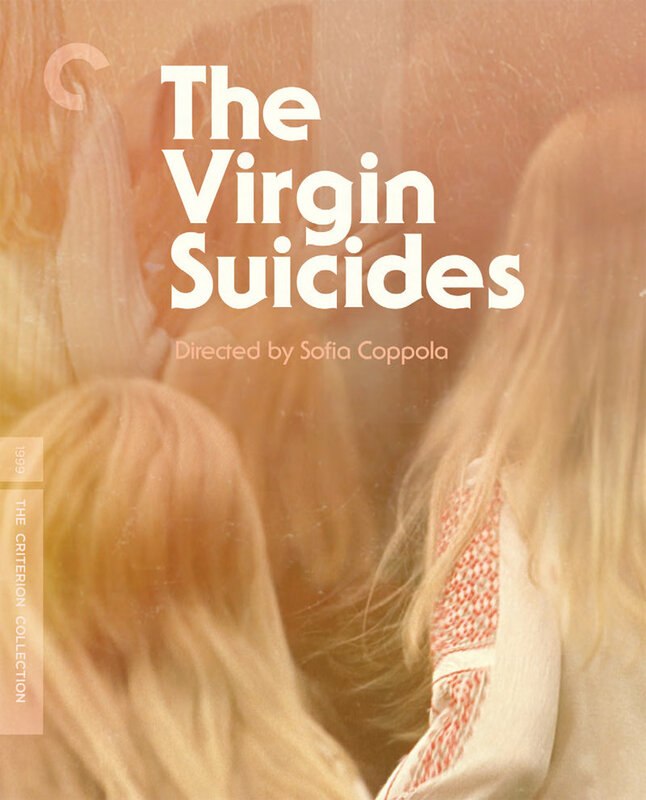 Synopsis: The Virgin Suicides conjures the ineffable melancholy of teenage longing and ennui in its story of the suicides of the five Lisbon sisters, stifled by the rules of their overprotective religious parents—as told through the collective memory of a group of boys who yearn to understand what happened.